Dr. Markhardt is a board-certified Clinical Associate Professor of Radiology in the Community Radiology Division. 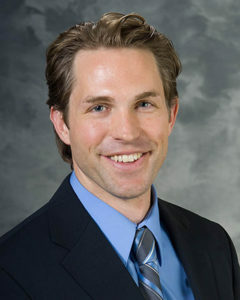 He is a native of Madison who came back to join the Community Division after completing a residency in diagnostic radiology at the University of Rochester in New York and a fellowship in osteoradiology at the University of California, San Diego. 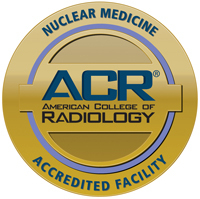 He practices most aspects of radiology with a special interest in bone and joint imaging. He is the lead physician for the Meriter-UnityPoint musculoskeletal ultrasound program. He is a member of the UW Health Breast Center, and he serves on the UW Radiology Professional Practice Committee.